Gardaí have responded and are attending the scene. 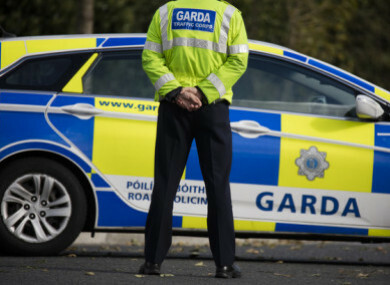 GARDAÍ ARE INVESTIGATING after shots were fired at a house in Finglas this evening. It’s believed that the incident took place at 10.40pm in the north Dublin suburb. Gardaí have responded and are attending the scene. There have been no reported injuries. Email “Gardaí investigating after shots fired in Finglas this evening ”. Feedback on “Gardaí investigating after shots fired in Finglas this evening ”.